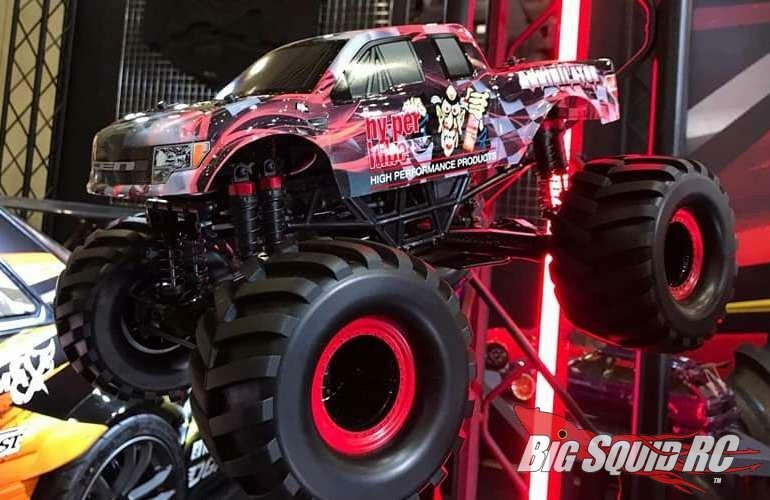 CEN Racing HL150 Annihilator Monster Truck « Big Squid RC – RC Car and Truck News, Reviews, Videos, and More! 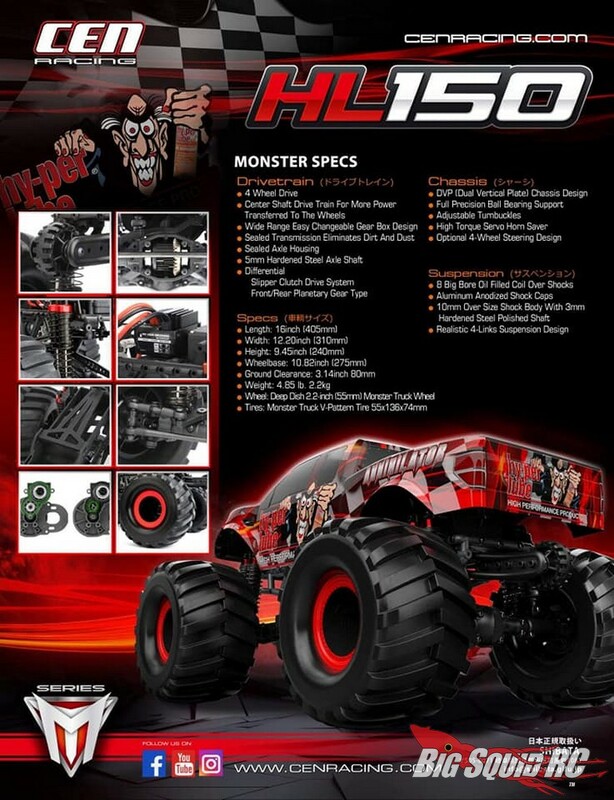 Here you go solid axle monster truck fans, CEN Racing is now teasing a new HL150 Annihilator Monster Truck. While we are still in the teasing stages, it is easy to see how nicely scaled it was from the original. 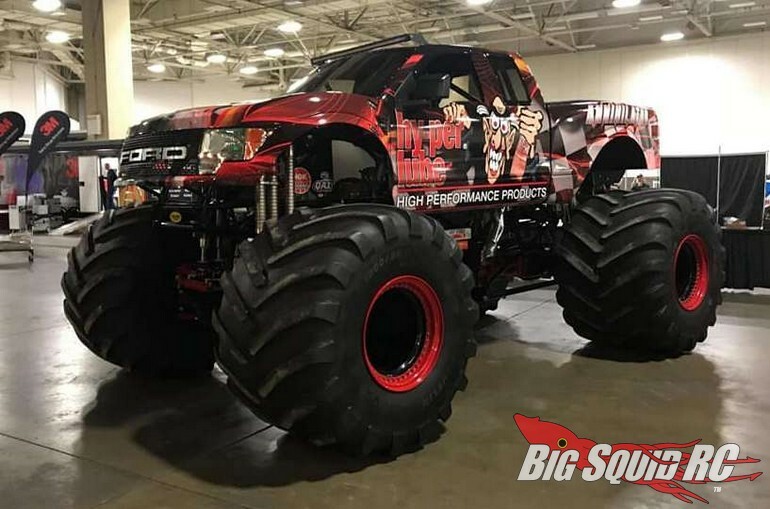 Plus, it was designed to be more than rugged enough for serious backyard bashing. While we wait for pricing and release date information, why not hit up this link to check out CEN Racing’s Official Website? Use This Link to read more CEN news on Big Squid.